The PUC already has approved the new Line 3, but Enbridge still has to meet a number of conditions. Those include showing it has adequate insurance to clean up major spills. The public has every reason to worry. 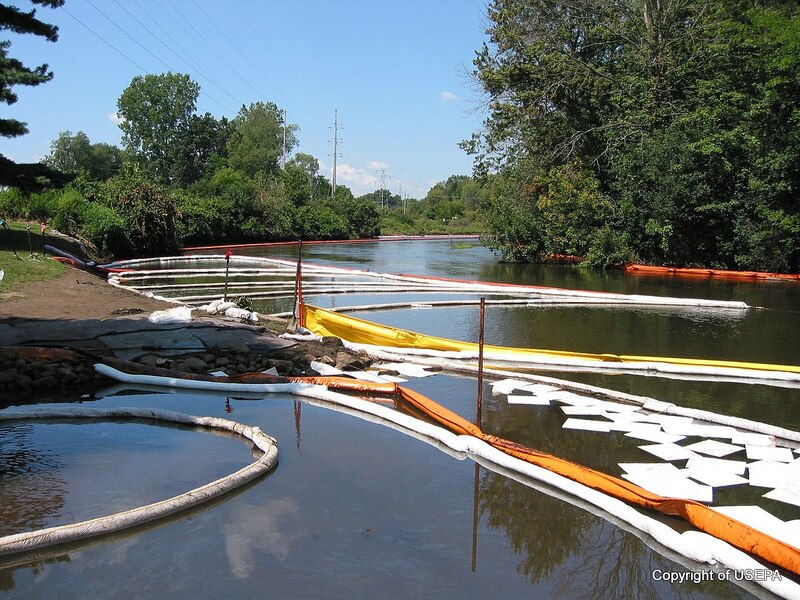 Enbridge has a track record of spills, such as the 2010 spill near Kalamazoo, Mich. It cost more than $1 billion to clean up. Tar sands crude oil spills are particularly difficult to clean because the oil doesn’t float; it’s heavy and sinks. There are others, including a major spill near Grand Rapids, Minn., in 1991. Further, the fossil fuel industry is dying. If Line 3 has a major spill in Minnesota in 20 years, will Enbridge declare bankruptcy and walk away? Such issues need to be cleared up before the PUC gives its final approval. The PUC and the official intervenors in the Line 3 PUC hearings, including Honor the Earth, have access to Enbridge’s insurance policies. They are bound by agreement not to discuss them publicly. The PUC will make the final decision on whether the insurance coverage is adequate. If the PUC sides with Enbridge and allows the insurance policies to remain secret, that’s worrying. The PUC has consistently sided with Enbridge throughout the proceedings; it has treated those opposed to the pipeline as problems. If the PUC keeps the insurance policies secret, the PUC is saying to the public: “Trust us.” I, for one, don’t. What About the Benefits of Competition? We should not be having these legal arguments about trade secrets and the obscure world of oil pipeline insurance polices. The PUC never should have approved the pipeline in the first place. That said, here’s the obscure economics for those interested. Allowing open access to Enbridge’s coverage language would give potential insurers the opportunity to maximize their ability to extract premiums, as well as to erode coverage now purchased by Enbridge. This is baffling. What happened to the benefits of competition? One would think that if Enbridge’s coverage were public, other insurance companies would be competing with each other by offering lower bids and/or better coverage, helping Enbridge’s bottom line. … then Enbridge’s competitors—other pipeline companies—will be able to draw on this information to increase their leverage in negotiations with their current and potential insurers. In this way, those current and potential insurers will lose the competitive advantages that they have gained by maintaining the confidentiality of the terms they have agreed to with Enbridge. This argument makes some sense, since Enbridge’s competitors presumably are not sharing their insurance details. This seems like a failure of the marketplace. It’s difficult to gauge the extent of the economic damage Enbridge is claiming. It’s unclear to me how competition works in this industry, where 1) oil pipeline insurance has very few buyers, 2) a few specialized insurance companies compete for their business, and 3) all the data is secret. Perhaps Enbridge believes it has an economic advantage, because it is such a big player it can drive the hardest bargain. If that’s true, then trade secret status helps Enbridge, but not the marketplace. And, once again, closing with the big question: Does the cloak of “trade secret” give Enbridge camouflage to hide inadequate insurance coverage?